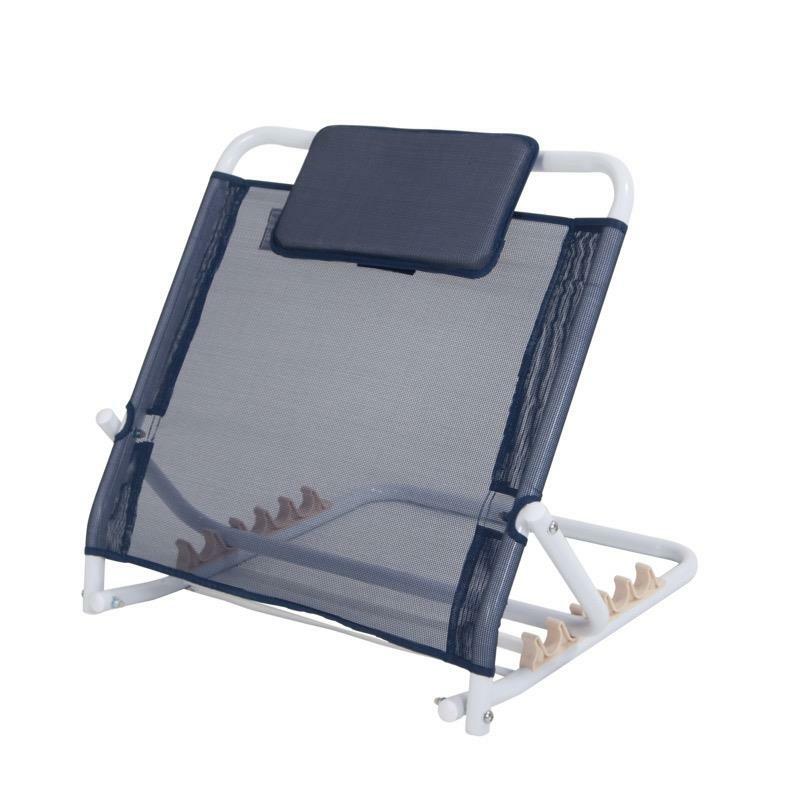 This bed backrest is a simple support, a pillow raiser, to allow the user to sit up comfortably in bed. 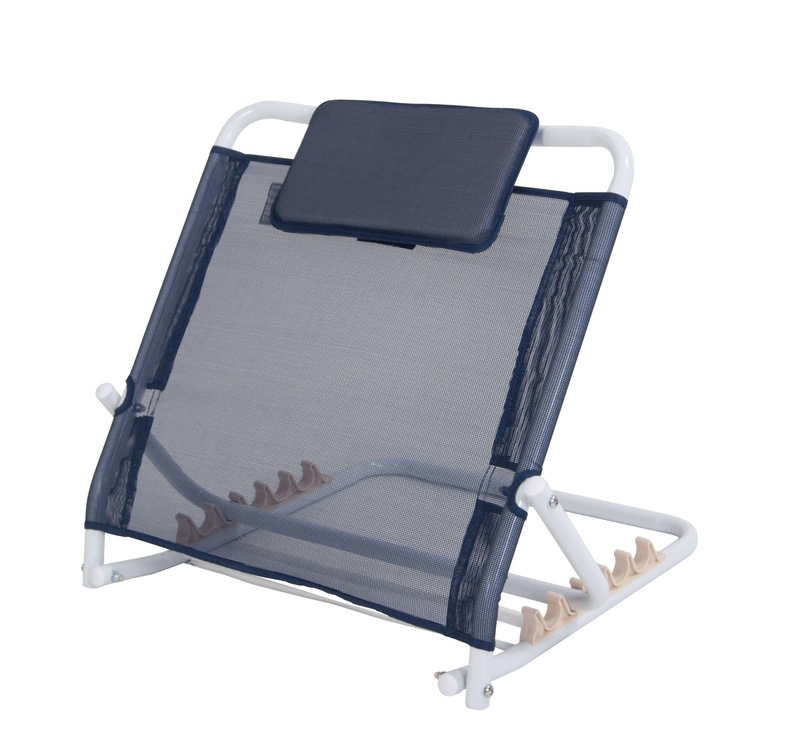 The angle is adjustable and the back rest frame can be folded away for easier storage. Delivery of this product will be made directly from our distributor in approximately 3-5 working days. The product is supplied with user instructions.